As the old saying goes, a first impression is a one-time endeavor. 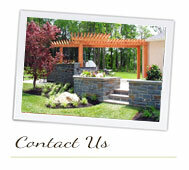 The reaction that your home elicits on visitors is formed the second they pull up to your house. 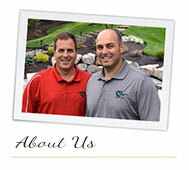 If you are in the market to sell your home, the impact of curb appeal cannot be overstated. If you are staying put for a while, increased curb appeal provides a welcome sight for anyone who visits your home – yourself included. 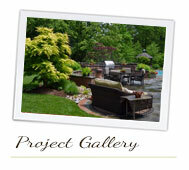 You will be surprised by how much curb appeal can be improved by even modest additions. Some colorful flower beds or a few well-placed shrubs can frame up your front yard and create symmetry that is naturally attractive. Adorning your entryway with potted displays and filling in empty spaces with ornamental grasses gives off a full and vibrant feel. 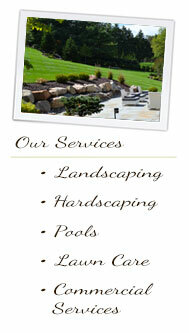 Adding new landscaping to your front lawn will give your home a fresh and inviting look. 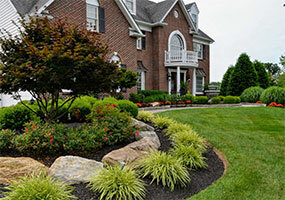 While you may not be looking to sell your home now, curb appeal is a huge asset to any property. It is also an aspect of your home that cannot be quickly updated like a fresh coat of paint. 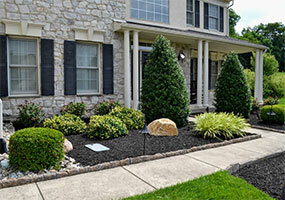 Invest in landscaping for curb appeal now and enjoy it as it grows to maturity.